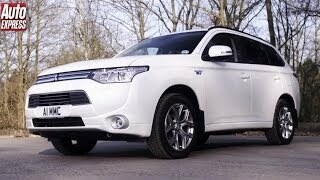 The Outlander PHEV is a plug-in hybrid SUV that gives Mitsubishi a real edge in this corner of the market. 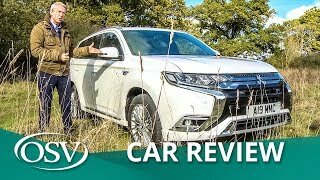 The improved Mitsubishi Outlander PHEV gets a smarter look, a nicer interior and a new, more efficient 2.4-litre engine. 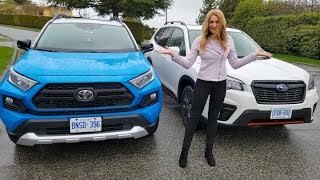 As before, it's a plug-in hybrid that can't fail to impress. It'll get 28 miles on a full electric charge, which means that many commutes will cost pennies in energy charges. The emissions figure of 46g/km also means free London congestion charge and a minuscule benefit in kind tax bill. 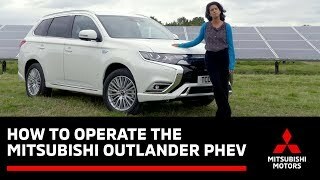 Prior to the launch of the Outlander PHEV in 2013, Mitsubishi wasn't really a car maker that you looked to for leadership in exploiting profitable market niches. 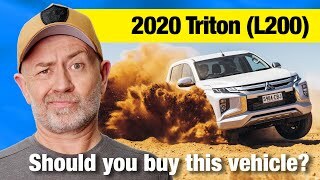 The Japanese company was instead merely a purveyor of solid, well-priced and reliable cars that were rarely exceptional in any key regard. 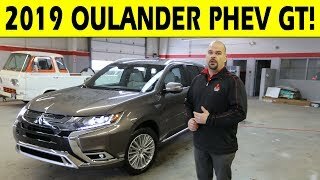 But the Outlander PHEV changed all of that, bringing Plug-in hybid technology to buyers at a time when rivals still had designs barely on the drawing board. 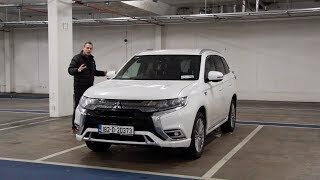 As a result, this petrol/electric SUV was Europe's best selling Plug-in hybrid in 2015, 2016 and 2017 and more than 100,000 units have been sold across the continent, with 140,000 Outlander PHEVs sold worldwide. Now though, is when it gets difficult. 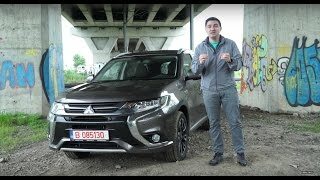 Competitors have got their acts together and this Mitsubishi is facing ever-tougher competition in the SUV D-segment family sector where this car competes. 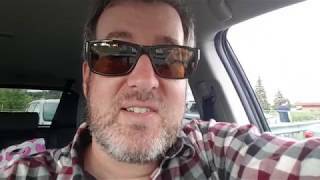 Hence the far-reaching changes made to the revised model we're going to look at here. 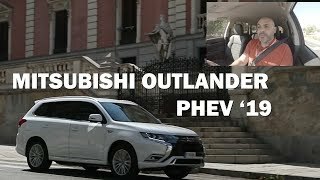 Mitsubishi has made far-reaching changes to this PHEV model's drivetrain. A 2.4 Atkinson cycle petrol engine with 135PS replaces the previous regular Otto cycle 2.0 litre unit. It allows for higher torque, smoother operation, and overall higher efficiency. As part of this, the generator output is increased by 10%, the rear motor output is increased by 10%, the drive battery capacity is increased by 15% and the drive battery output is increased by 10%. All significant increases. There are more driving settings too, for the 4WD system. The NORMAL and 4WD LOCK modes of previous models are joined by two additional options. A SPORT mode gives the driver more direct control. A SNOW mode provides greater confidence on snow-covered, or slippery surfaces. Otherwise, things are much as before. 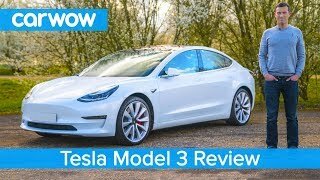 Drive in full electric mode and you'll feel the huge torque of the motors and be able to cruise at motorway speeds on electric power alone, although not for too far. Refinement is very good, even without the sound of an engine to drown out wind and tyre noise. 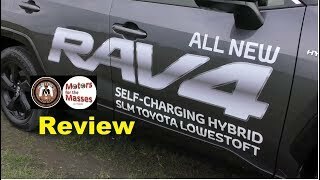 There's a very handy feature included where you can request the battery holds a particular level of charge and you can also use the petrol engine as a generator, to drive battery power back up to 70 per cent of its capacity. 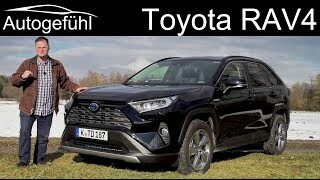 There's also a sophisticated five-level regenerative braking system that the driver can select using the wheel-mounted paddles or what you'd otherwise take to be the gear lever. 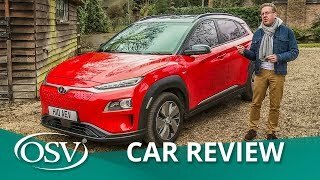 Hyundai Kona Electric 2019 is it a good choice if you need an EV? 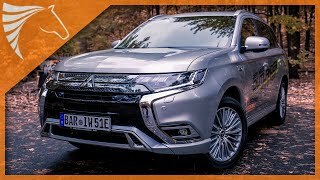 2019 Mitsubishi Outlander PHEV : High voltage !! 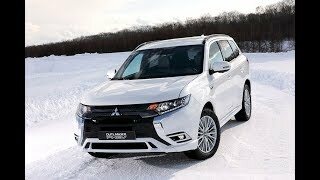 Mitsubishi PHEV - Increase Your Highway Hybrid Gas Mileage? 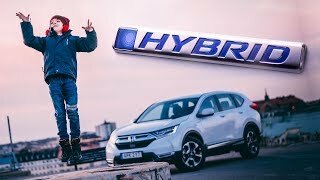 Here's WHY the 2019 Honda CR-V Hybrid is a BRILLIANT SUV! 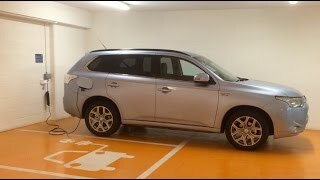 Mitsubishi Outlander PHEV | Best hybrid on the market?